The Robuster fundraising calendar is our main source of revenue and we are always looking for more photographers willing to submit photos. 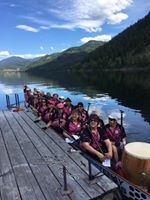 If you have a photo or photos you would donate for this great cause then click the link below. 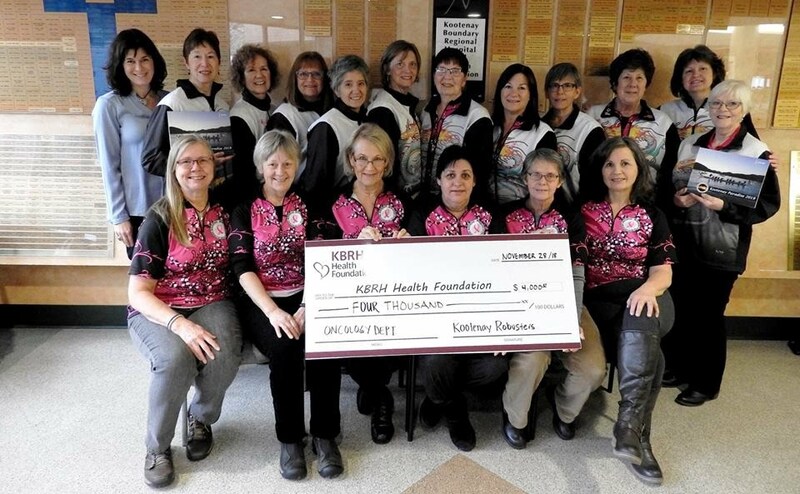 The Kootenay Robusters is a non-profit organization for breast cancer survivors and associates to experience physical, emotional, spiritual and mental wellness at a level that they find comfortable and personally challenging. 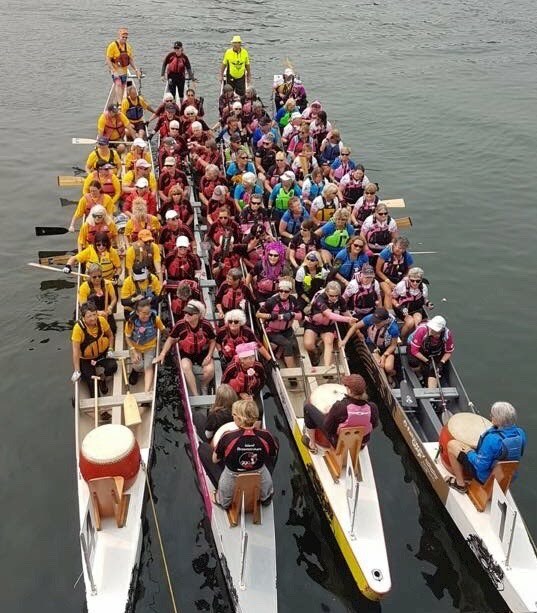 Through the paddling experience, it is our aim to raise awareness of breast cancer and the uplifting truth that there is life after breast cancer. Click on the weather box to see the full forecast.